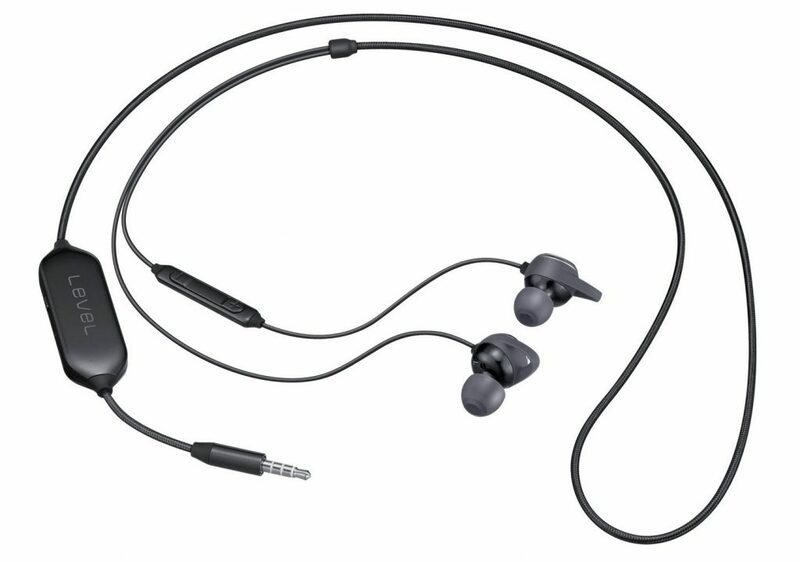 Samsung has launched new Level In ANC (EO-IG930) in-ear wired earphones with two-way speakers and Active Noise Cancellation (ANC) in India. The Samsung Level In ANC earphones has been released in black and white colors, and is priced at ₹3,799. The company claims the ANC tech is up to 90 percent effective, and can reduce surrounding ambient noise by up to 20dB. The three-button in-line controls lets you answer calls, adjust the volume, and control audio playback. In addition, there’s a 10mm two-way speaker setup for immersive listening. With a 110mAh Li-ion battery, the ANC should last for up to 10 hours of usage, according to Samsung. At the launch the vice president ,Asim warsi ,samsung India said: “Samsung is synonymous with innovation and our new Level In ANC reinforces our position as pioneers in the Mobile entertainment space. Striking a sublime balance between aesthetic and acoustic technology, Level In ANC should be a definite delight for our consumers”. The Samsung Level In ANC earphones are now available on all of Samsung’s offline retail partners.